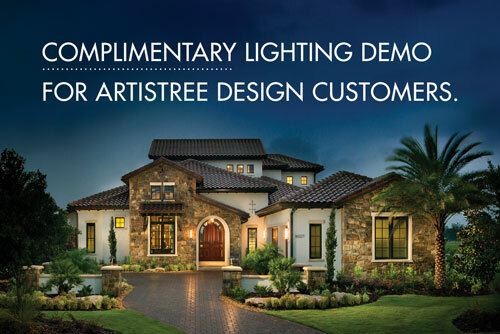 Q&ARTISTREE: A LITTLE LIRIOPE GOES A LONG WAY. Q: I live in Sarasota, FL, and am searching for a groundcover that isn’t “vine-y” looking but still provides good coverage. Any ideas? I don’t want any kind of creeping plant. 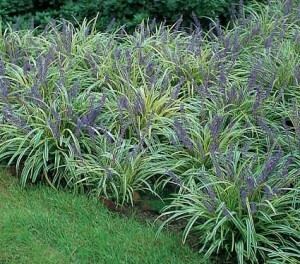 A: I have a beautiful choice for you: Liriope muscari, or lilyturf. As the clumps mature, they merge into a continuous carpet that resembles a plot of shaggy grass. So you don’t need to buy a lot of it. In summer, spikes of small purple flowers rise from the center of clumps. Flowers are followed by pea-sized berries in the fall. Make sure you plant your liriope in well-worked fertile soil (although it’s tolerant of much less than ideal conditions). This plant is a true survivor and will grow almost anywhere in sun or shade. RETIREMENT ISN’T JUST FOR PEOPLE. IT’S A GOOD CONCEPT FOR PLANTS, TOO.